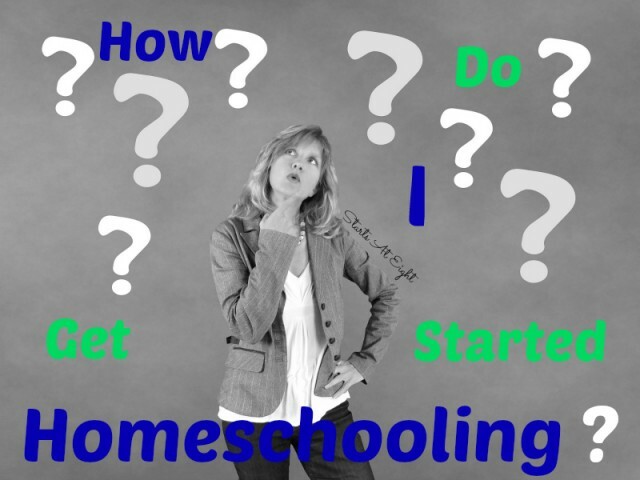 One of the most frequently asked questions I hear is, “How Do I Get Started Homeschooling?” When you are at the beginning, looking down the unfamiliar path of homeschooling, it can be a scary time. Trust me when I say, it gets clearer. You will make mistakes, you will change course, you will learn as you go. After 9 years of homeschooling I am still doing all of these things myself. Beginning to homeschool, no matter the age of your children is always the same. So let’s start at the beginning, which according to The Sound of Music is a VERY good place to start! 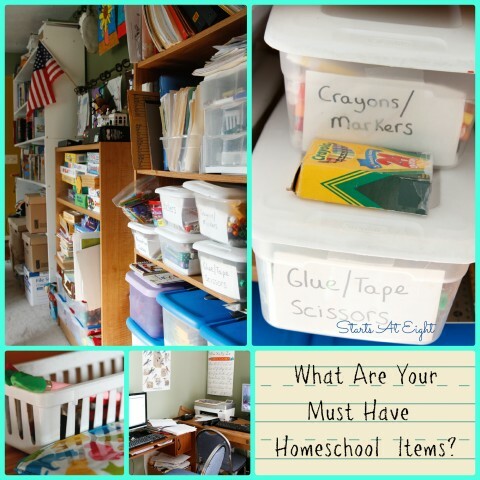 Throughout this article you will not only here from me, but from other seasoned homeschoolers who have thoughts and advice to share with you about getting started. 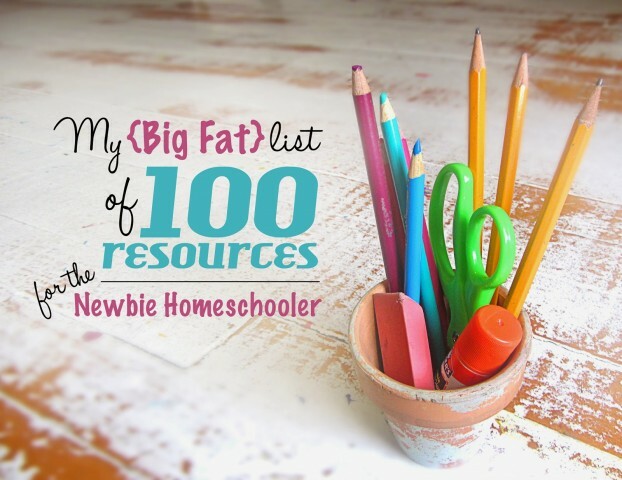 Hopefully this will get you on your way to feeling sure footed as you begin your homeschool journey. A little fact about homeschooling… it is not Federally regulated. Each state has its own laws pertaining to homeschooling. This is by far the most important first step because you want to be sure you are within the limits of the law in your state. There are many ways to find out the regulations in your state. You can do a Google Search for your state that includes homeschool laws or homeschool regulations. 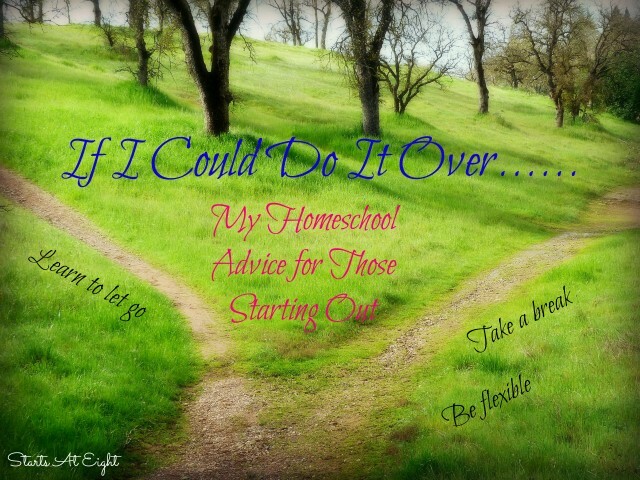 Or take it one step further and find homeschoolers in your area! 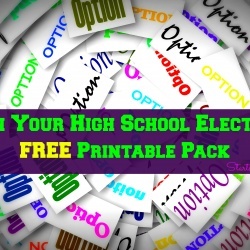 This will be a valuable lifeline throughout your homeschool journey. Not sure where to find some? Try going to your local library, playground, or museum during the daytime (while public school is in session) chances are you will bump in to other homeschoolers! “When you know the laws in your state, then you know what curriculum to look for and how to structure your day. You might even find that you don’t need to start formal homeschooling just yet, if your child is still young. 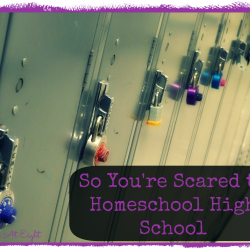 Knowing where to begin the actual “school” part of homeschooling begins with knowing yourself and your children, and trust me when I say that this will change, ebb and flow, as the years roll on. You can start this process by taking a look at the different learning styles. 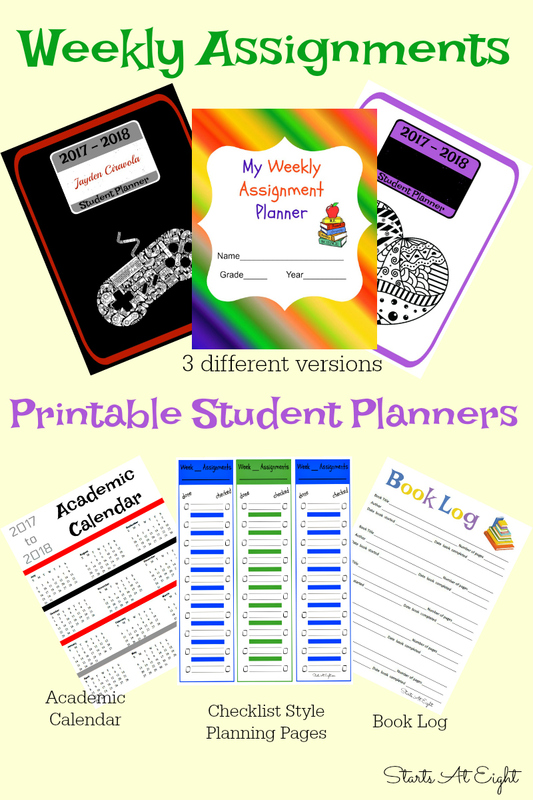 Getting an idea of how your children learn and absorb information will be a big help in deciding what your days will look like, what resources you will need, etc. 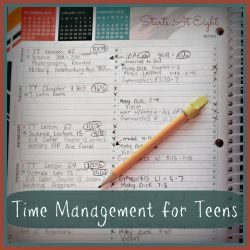 “If your kids are just hitting school age and you’re starting, relax! 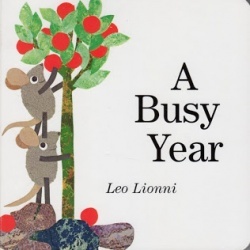 Most of what kids need to learn in the first few years can be done really organically and naturally. Read read read! Also consider the type of person you are and how you will be most comfortable working your days and teaching your children, because mama you matter too! I know that for me I spent years not feeling like I had things under control. I always worried that I wasn’t doing enough, wasn’t covering enough. Then I found Homeschool Tracker. It fulfilled my type A need to check off boxes and see “progress” in black and white on paper. 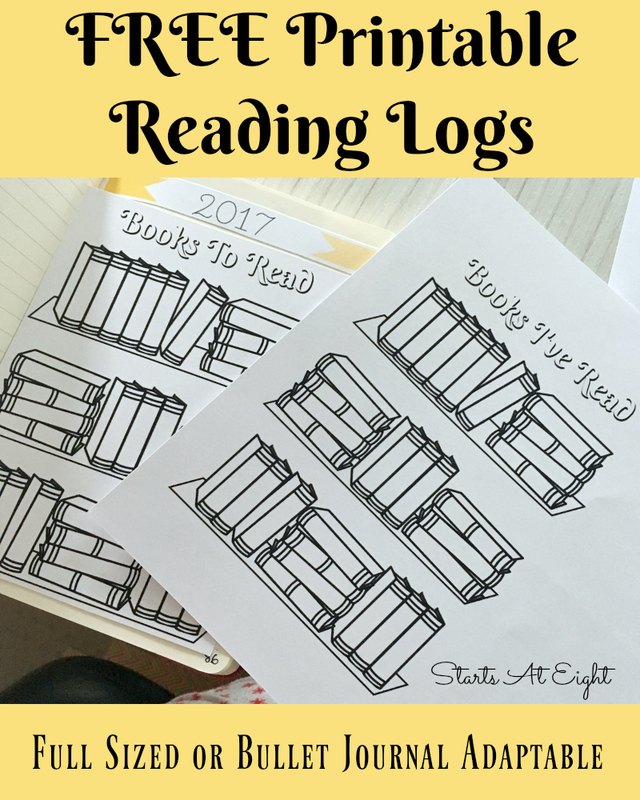 Here is how I organize my year using Homeschool Tracker. I love how Jolanthe from Homeschool Creations lays out the process of knowing your goals and purpose in homeschooling. 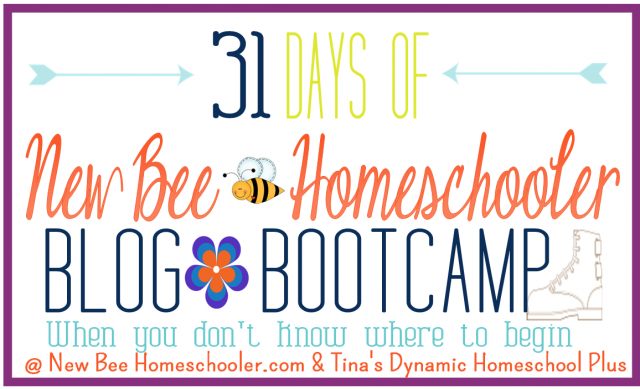 Tina (co-author at New Bee Homeschooler) offer s a FREE 31 Day Bootcamp. 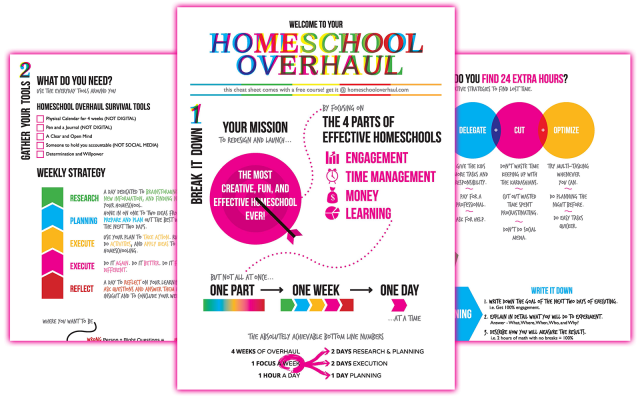 It starts with the basics of things like Homeschool Lingo, then covers things like Homeschool Organization, curriculum, instruction and more! Once you have complete step 2 above you will have a much better idea about yourself and your children and how you want to do things. While I am curriculum junkie, it is safe to say that not everyone is, nor do they need to be. There are many different styles of homeschooling (Charlotte Mason, Unschooling, Classical, School at Home, Unit Study based, and more). 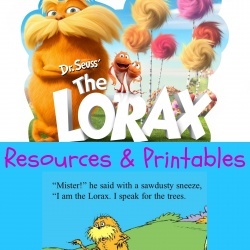 Many of these do not use a strict “curriculum” but rather resources such as living books, math manipulatives, printable hands on unit studies, or no set resources at all. Curriculum research is an important step to get started homeschooling. 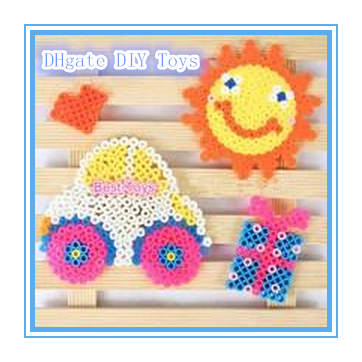 You can refer to my Reviews for my thoughts on many resources I have tried along the way. 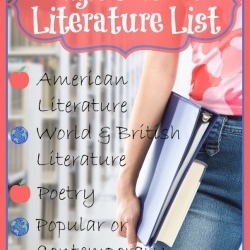 Other great websites for finding curriculum reviews are The Curriculum Choice and Cathy Duffy Homeschool Curriculum Reviews. 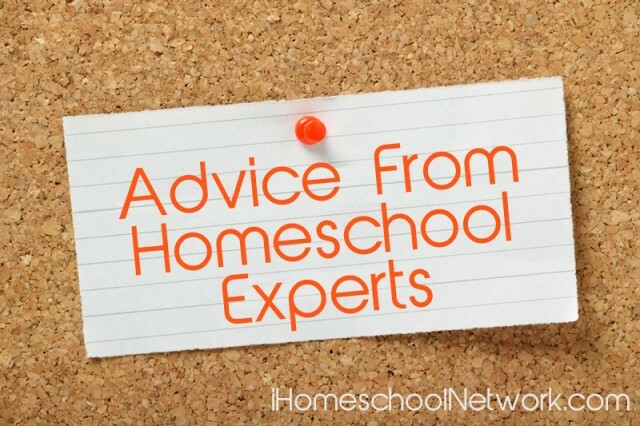 To read more Advice from Homeschool Experts posts head over to iHomeschool Network.